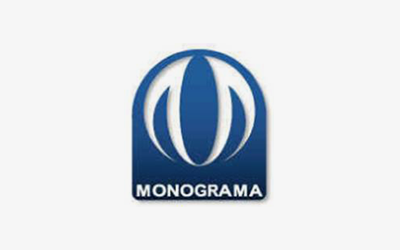 Monograma is a customer service focused, one stop shop specialising in supply of promotional products, corporate gifts, logo and gift embroidery, screen printing, laser engraving, transfer printing and supply of corporate, leisure, hospitality clothing and work wear including hi-vis clothing products. Specialists in quick turnaround. No minimum order for embroidery.